After a successful year of bringing womxn's stories to the forefront, Sarafina Magazine invites you to join the conversation. 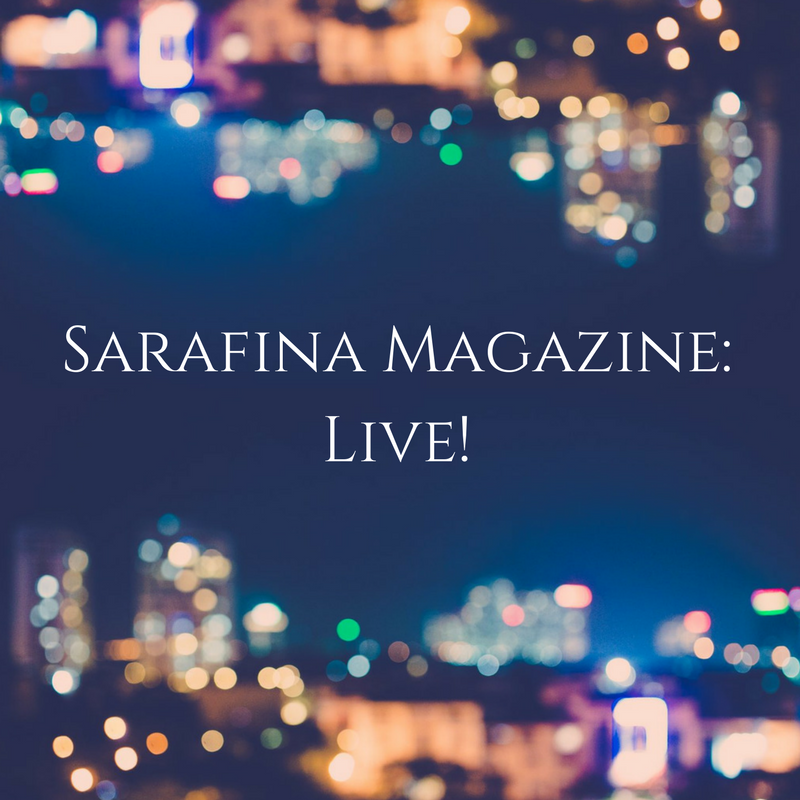 Inspired by The Hollywood Reporter’s Roundtables, Sarafina Magazine: Live will feature discussions with South Africa’s leading womxn artists and arts industry professionals. Sarafina Magazine founder, Candice Bernstein, will moderate the fourth installment of the bi-monthly talkback series which kicked off in January 2018. Audience members are encouraged to engage in the discussion through a Q&A session at the end of the talkback. All funds raised from ticket sales will go towards ensuring the longevity and expansion of this vital womxn narrative-driven platform. The theme of the conversation and it's panel members will be announced shortly.